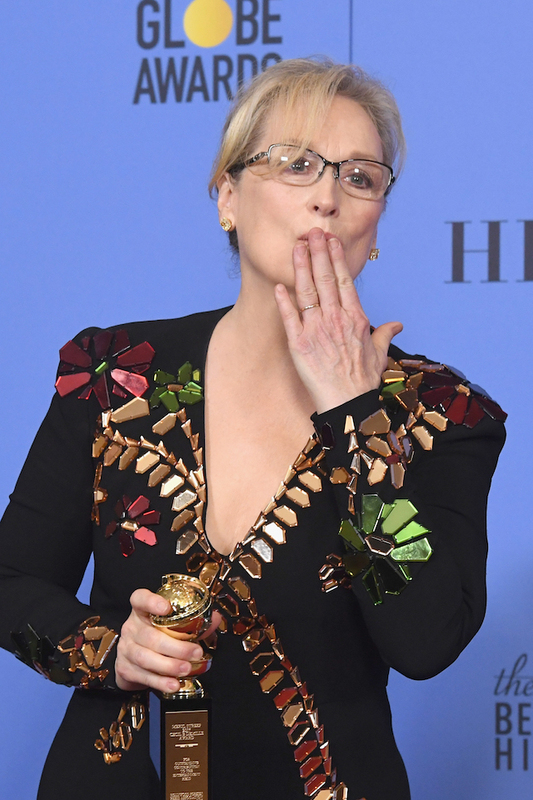 Meryl Streep responded to Rose McGowan’s criticism after the “Charmed” star criticized her for participating in a silent protest planned at the Golden Globes against sexual harassment allegations in Hollywood. “Actresses, like Meryl Streep, who happily worked for The Pig Monster, are wearing black @GoldenGlobes in a silent protest,” McGowan tweeted Saturday in reference to Harvey Weinstein, according to Entertainment Weekly. “YOUR SILENCE is THE problem,” she added. “You’ll accept a fake award breathlessly & affect no real change. I despise your hypocrisy. Maybe you should all wear Marchesa.” The Marchesa comment was a reference to the fashion line designed by Weinstein’s estranged wife Georgina Chapman.